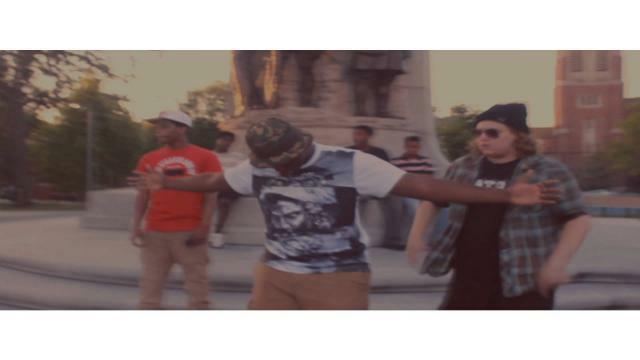 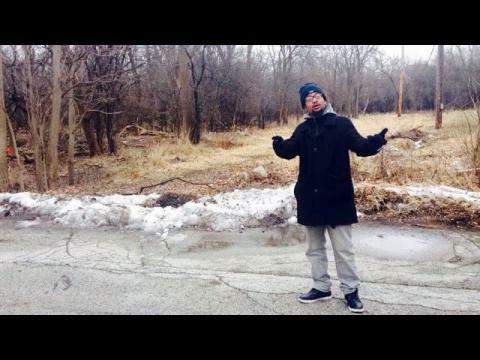 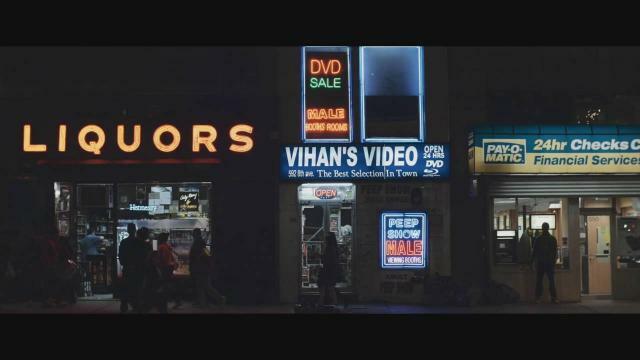 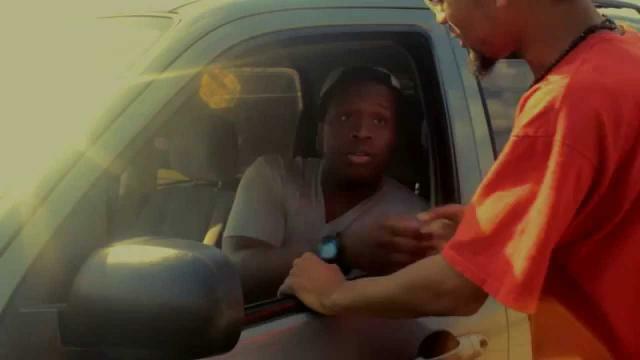 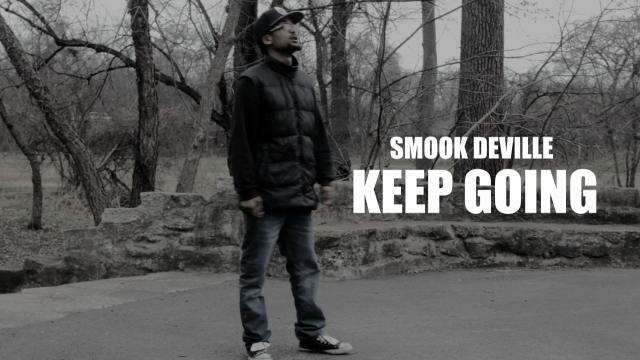 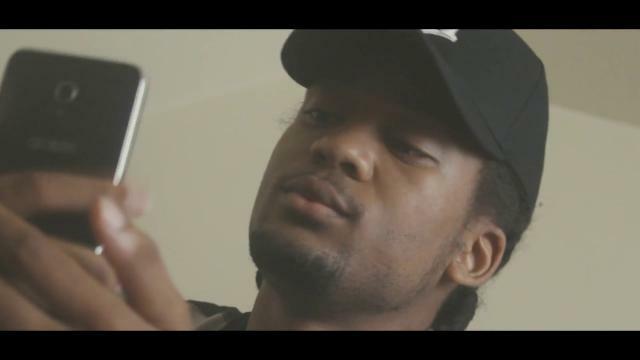 A rough motivational and emotional song Smook Deville releases visuals to his single Keep Going, the Chicago emcee also uses the video as a small timeline you can see a few clips of the rappers old music video's, video vlogs, ect. 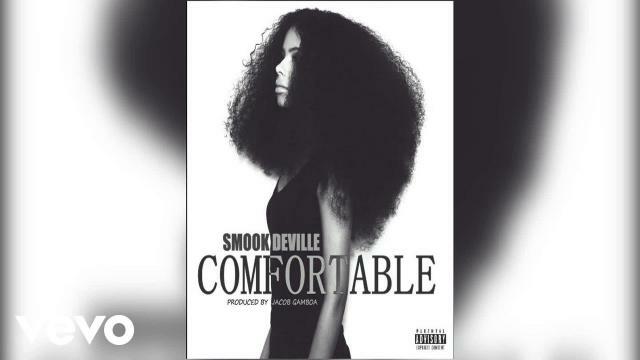 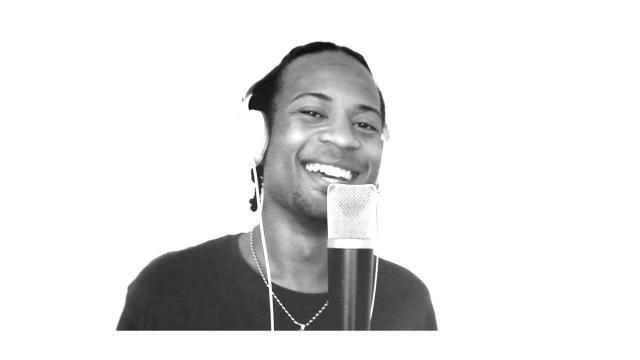 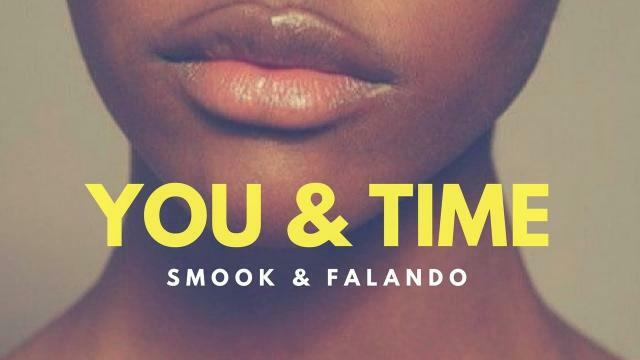 Smook covers topics of struggle, depression, suicide, getting overlooked. 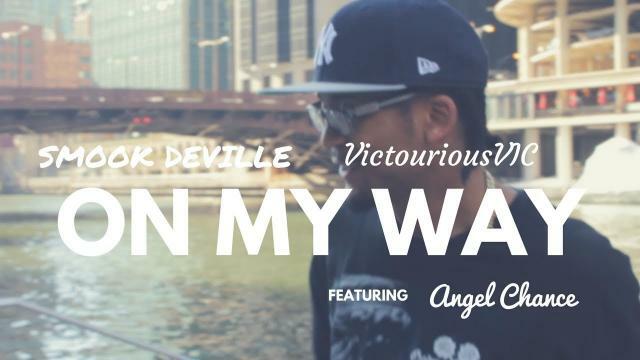 Working hard for ten years now it's obvious to see the extremely talented Chicago emcee is getting better with time.